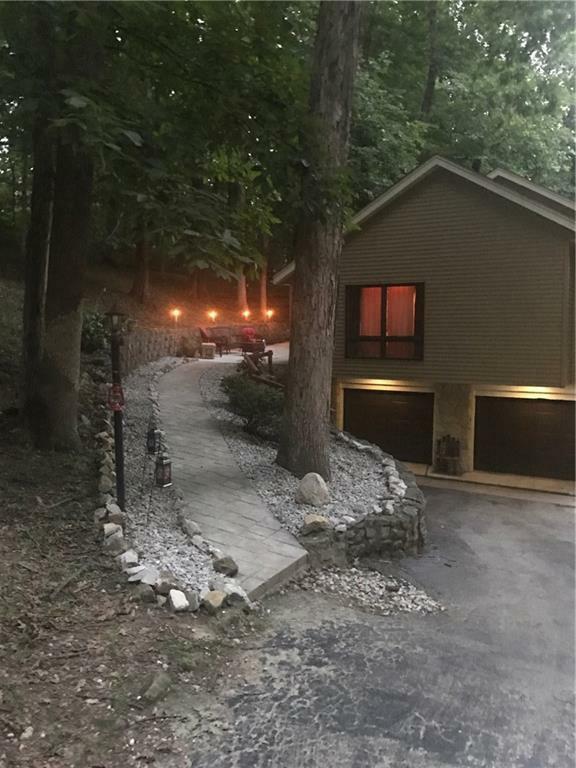 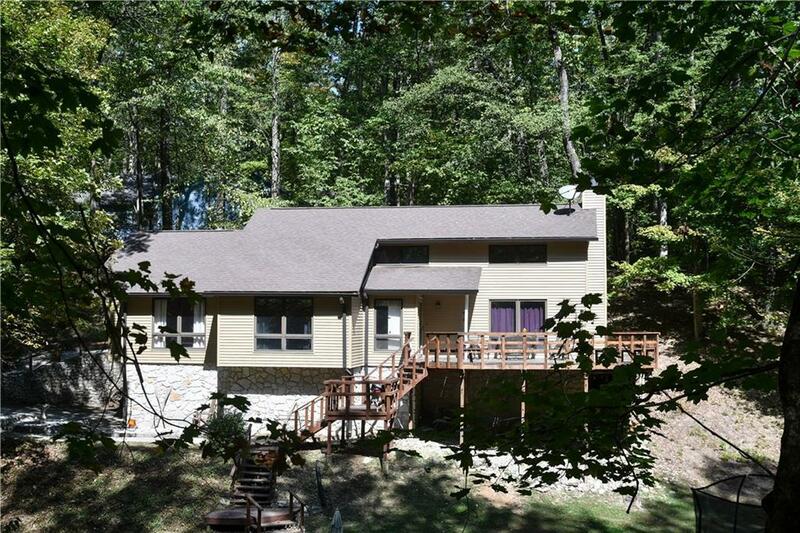 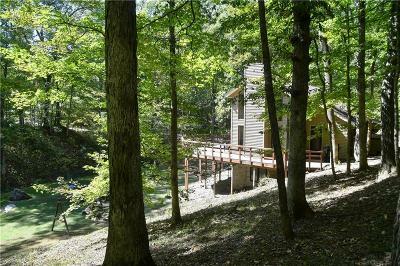 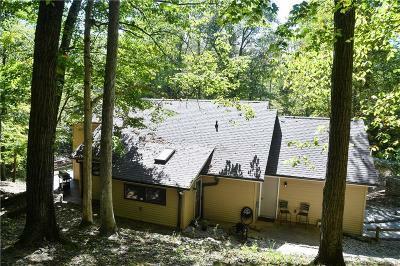 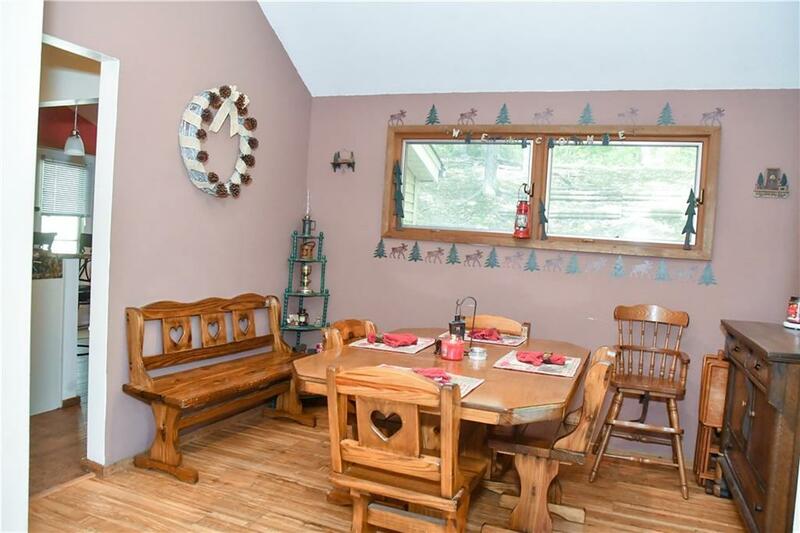 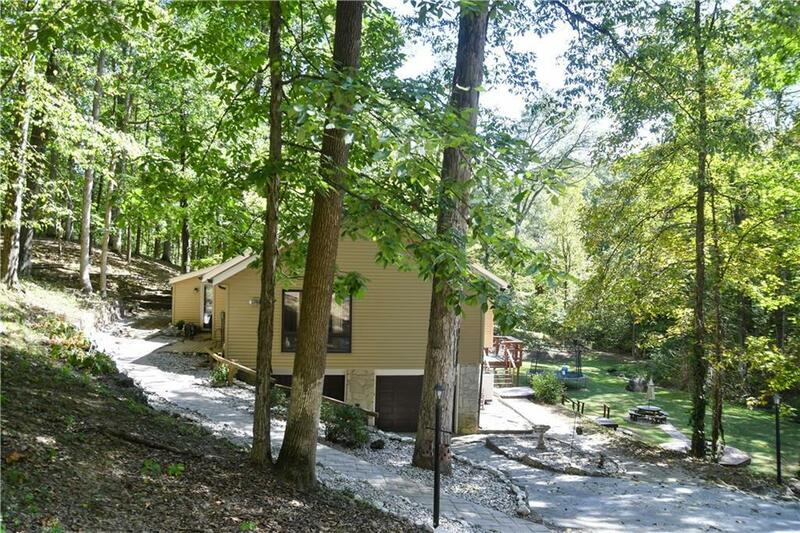 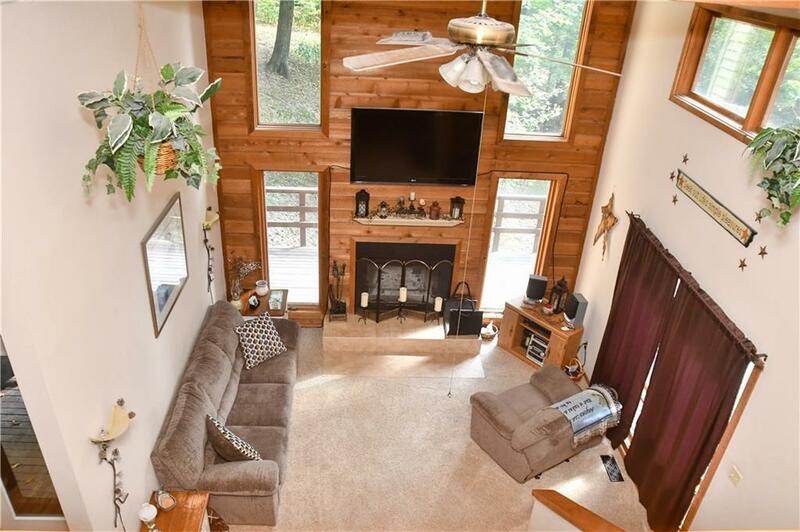 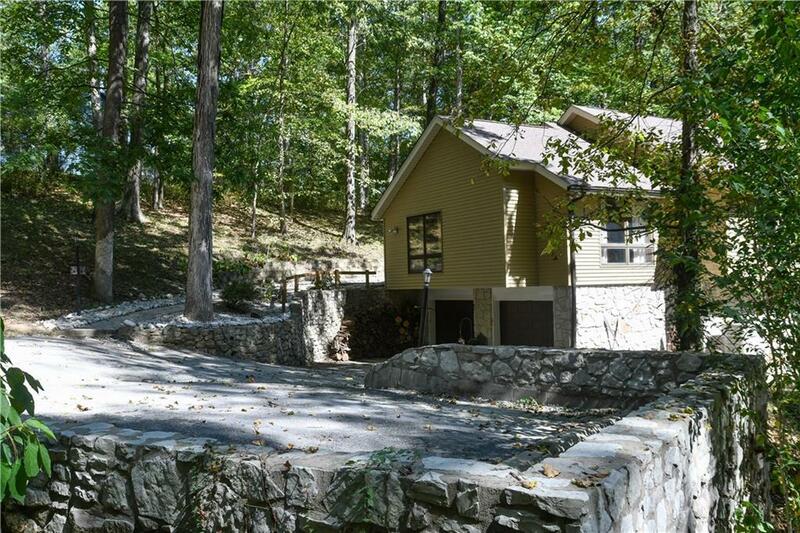 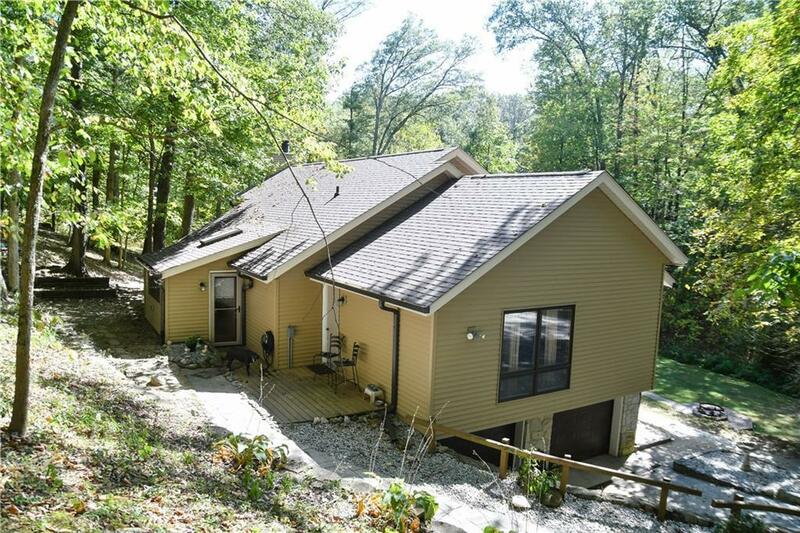 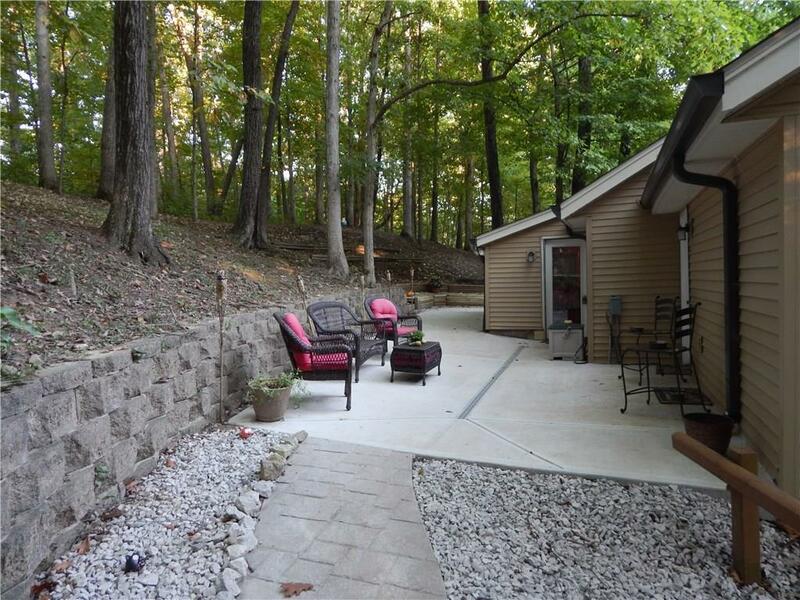 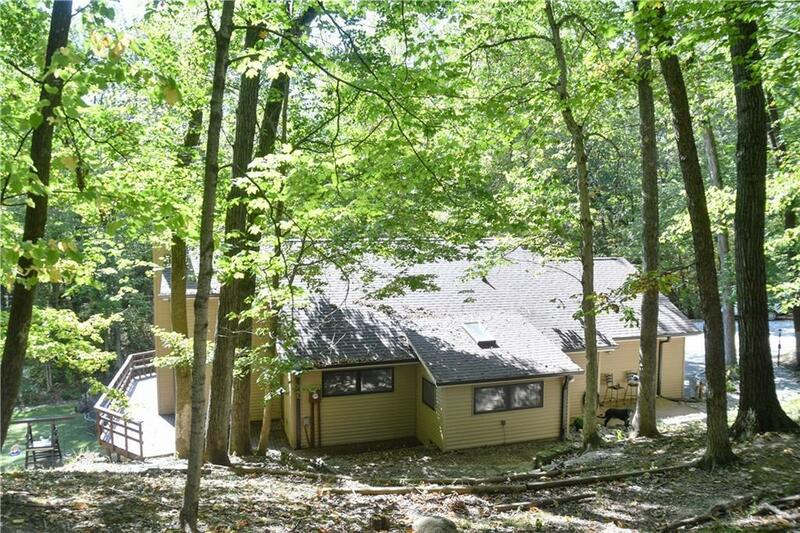 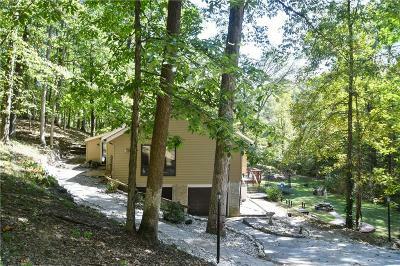 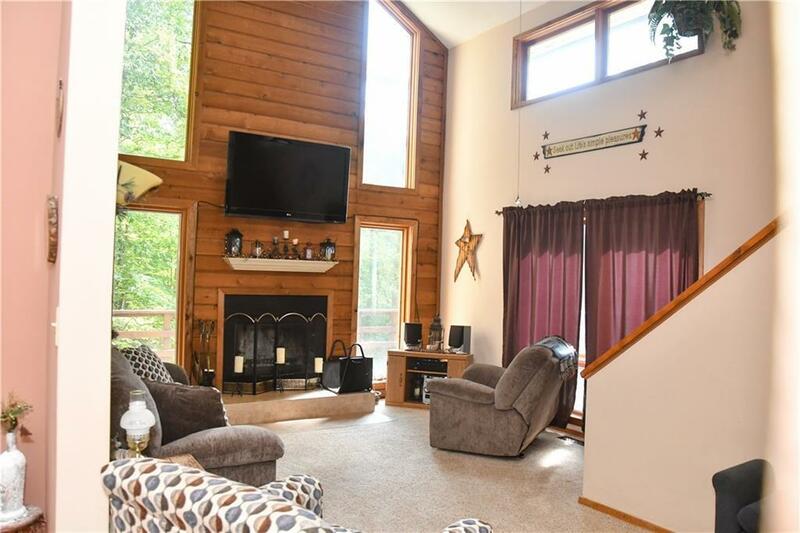 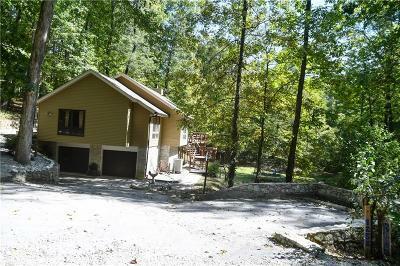 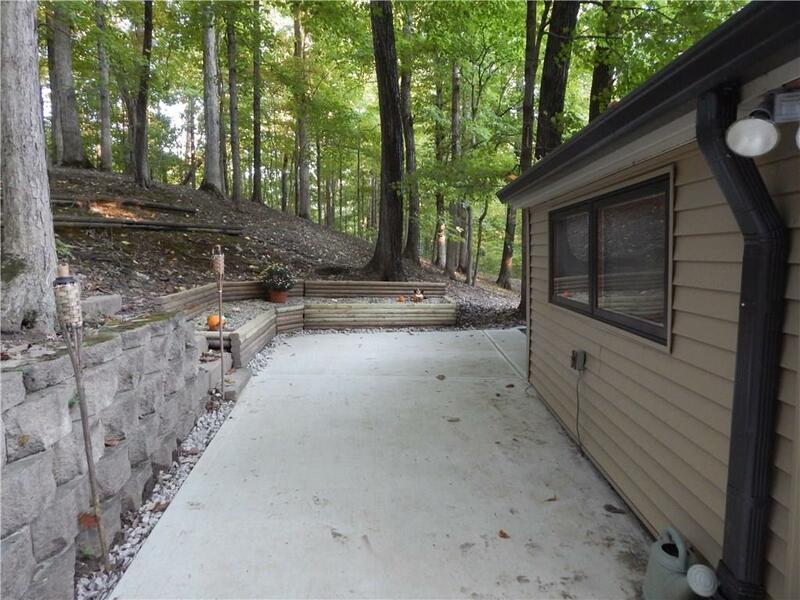 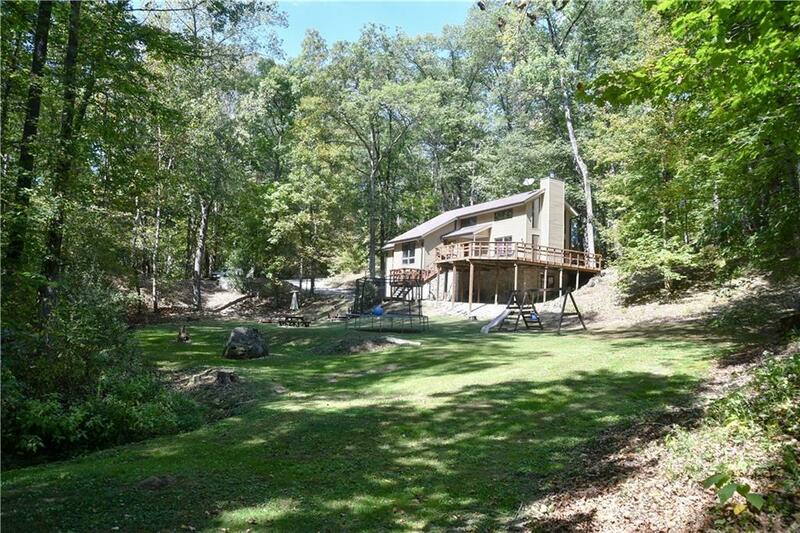 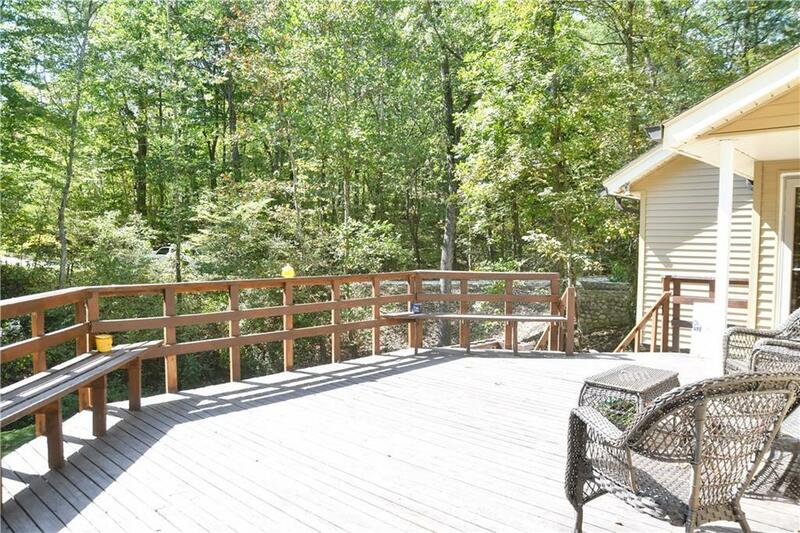 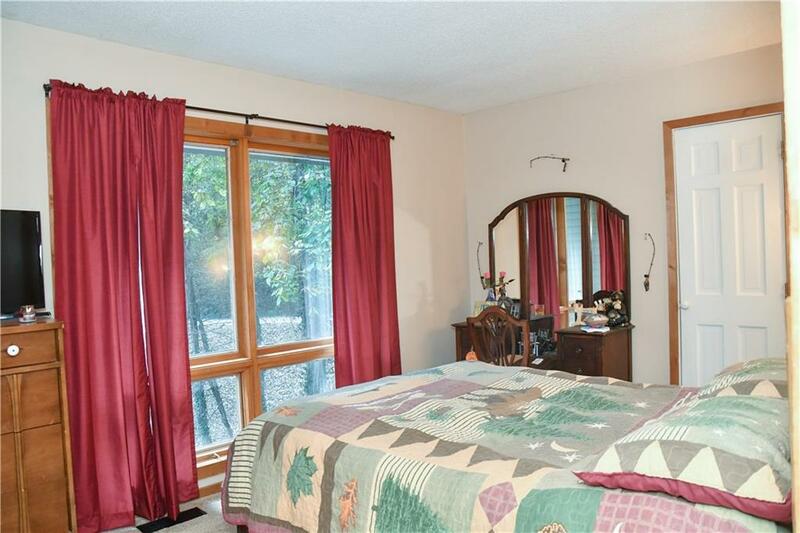 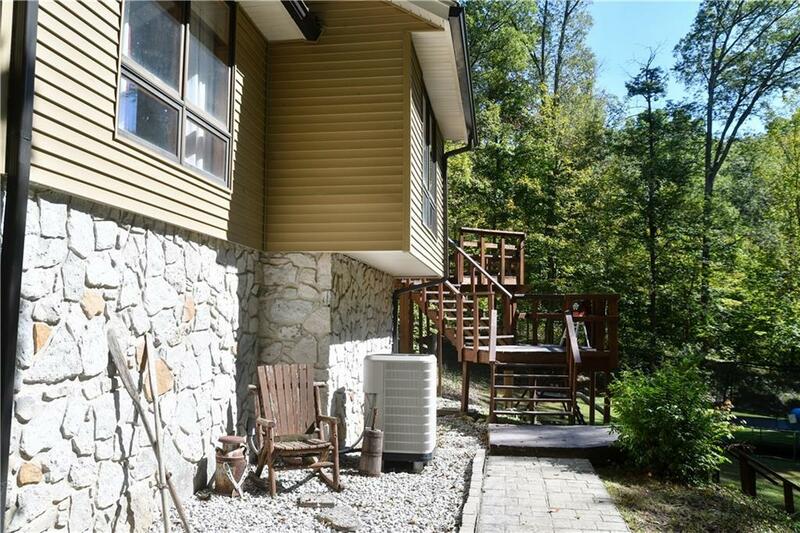 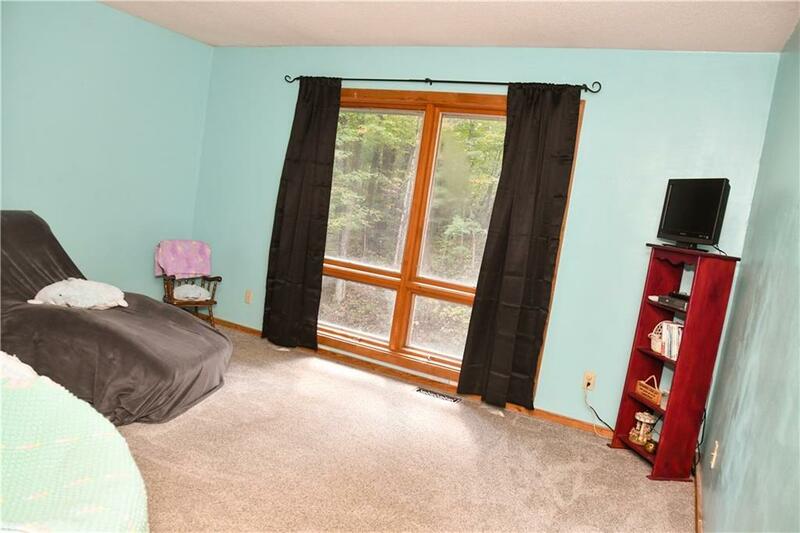 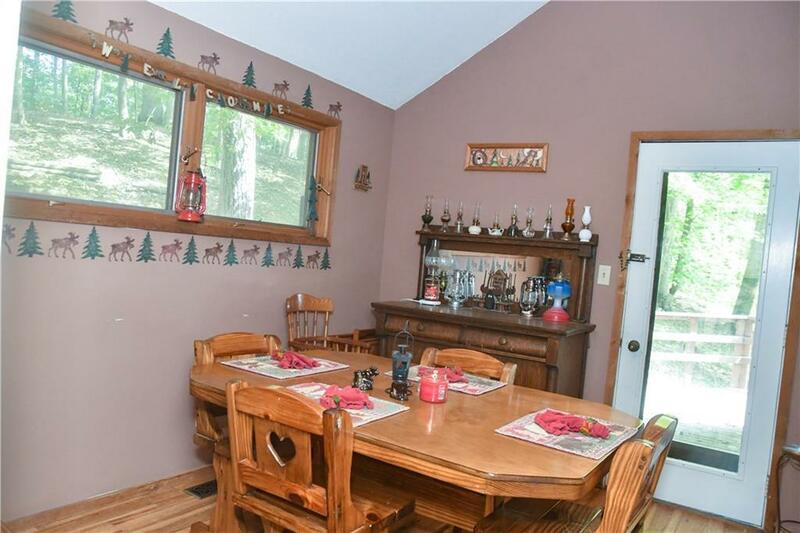 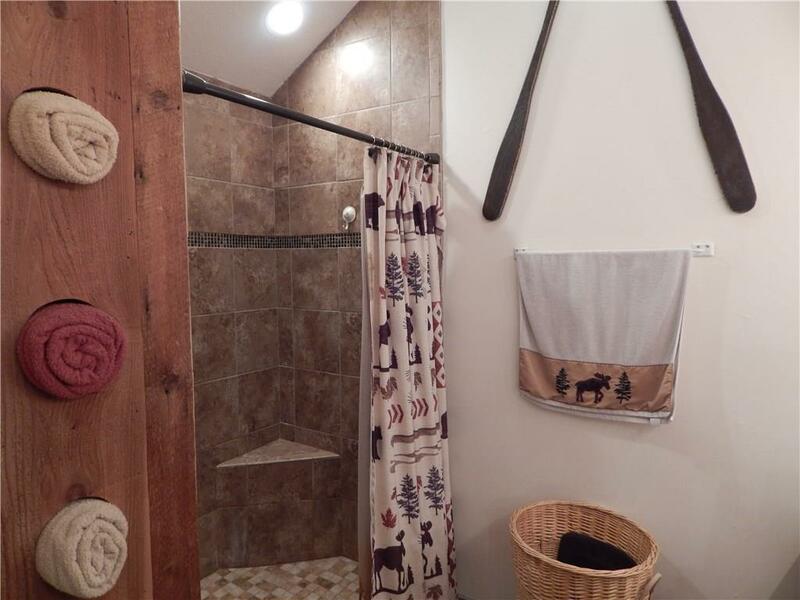 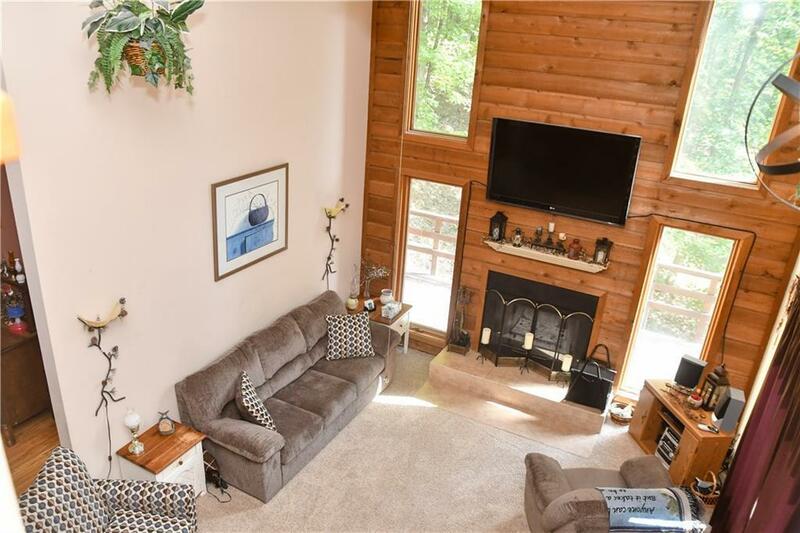 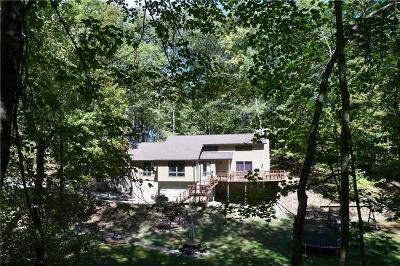 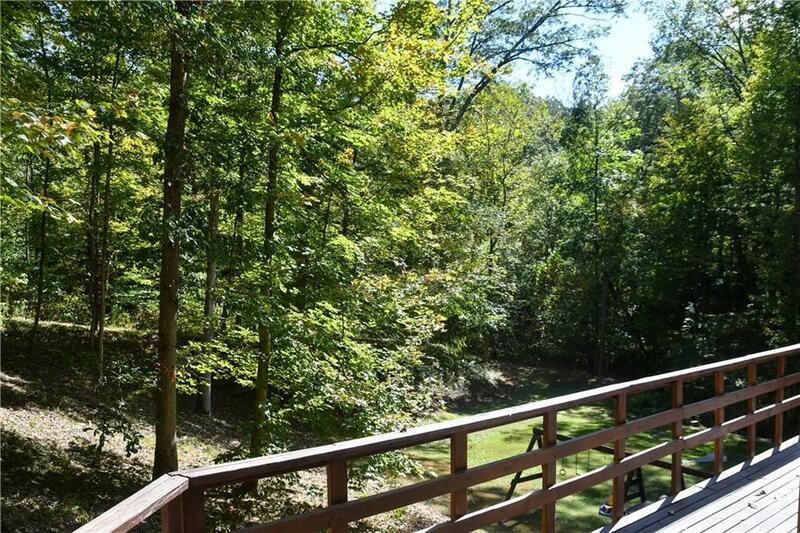 Peace and Quiet, nestled in the woods and close to town, this beautifully renovated 3 bedroom 2 1/2 bath home has nature and wildlife right out your front door. 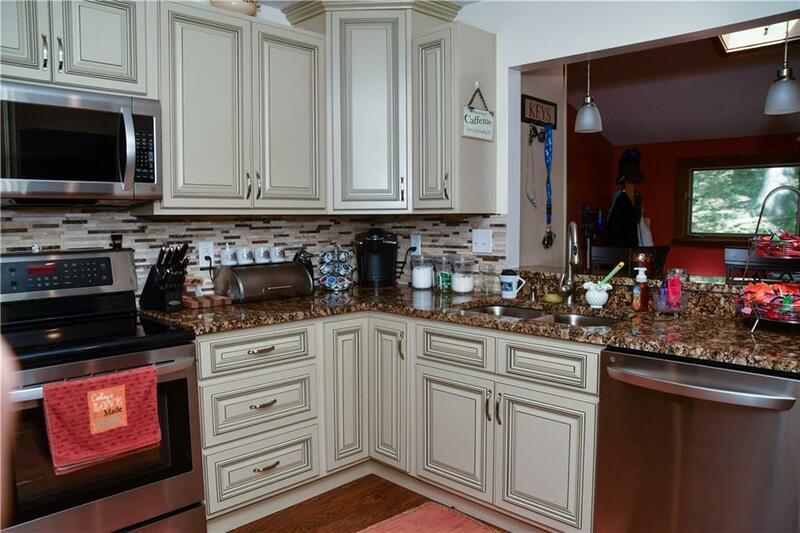 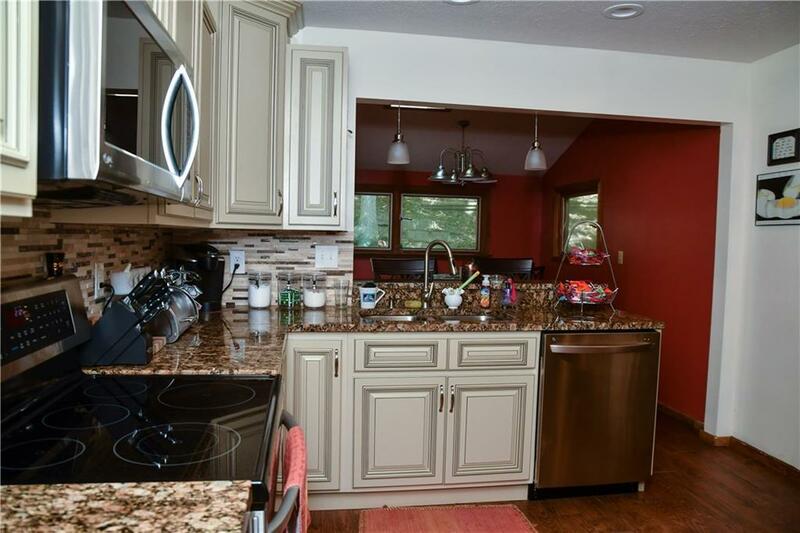 Newer kitchen complete with soft close cabinets, granite counter-tops, marble stone back-splash and Marazzi Tile. 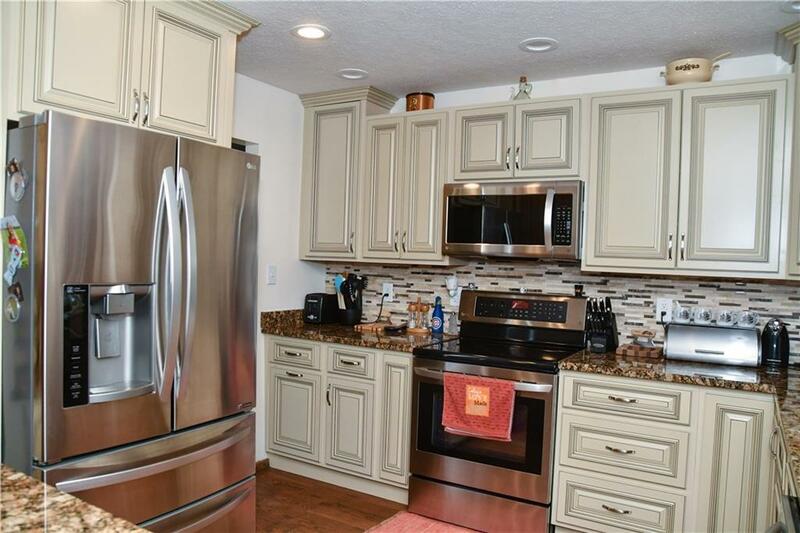 New LG Stainless Steel appliances included! 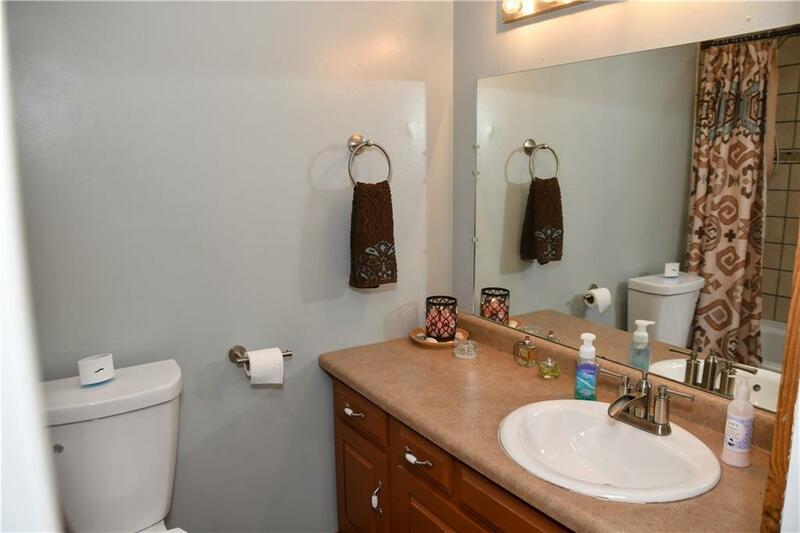 New Carpet throughout and updated private Master bath. 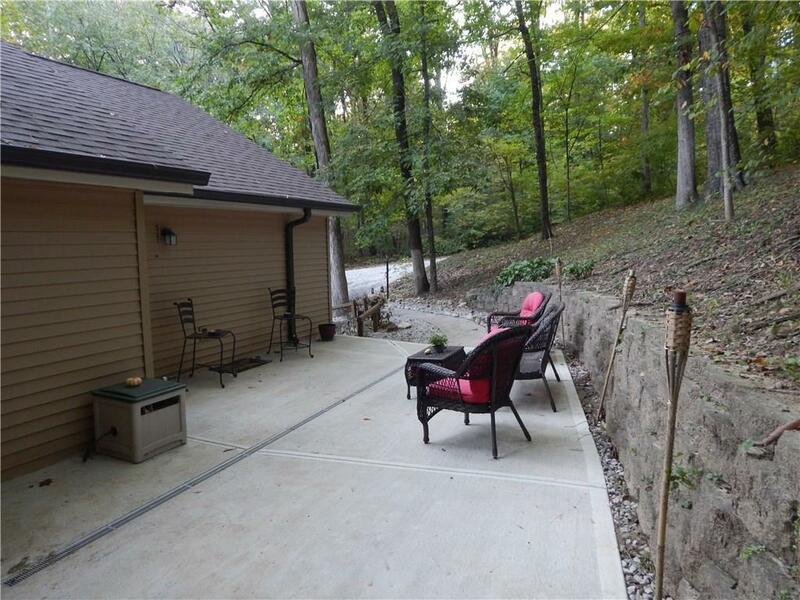 The basement is finished with your very own bar, or a place to keep cool in the summer. 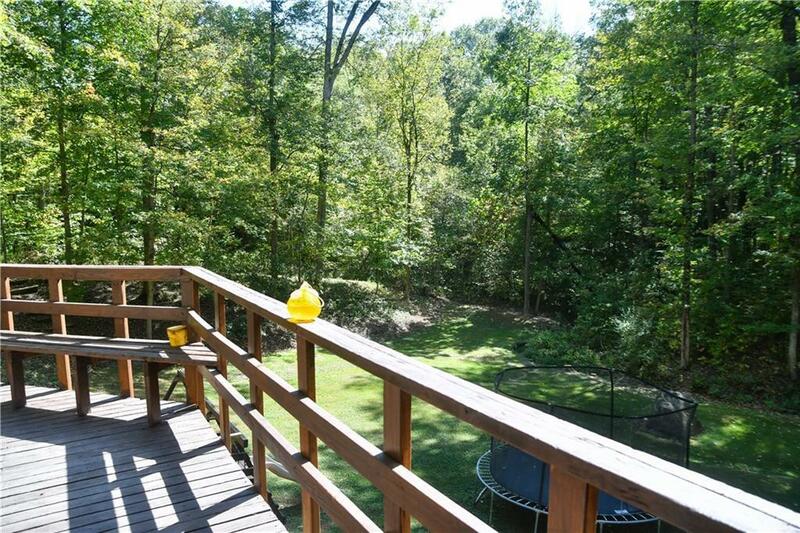 Exterior has a freshly Amber stained wrap around deck for a great relaxing view. 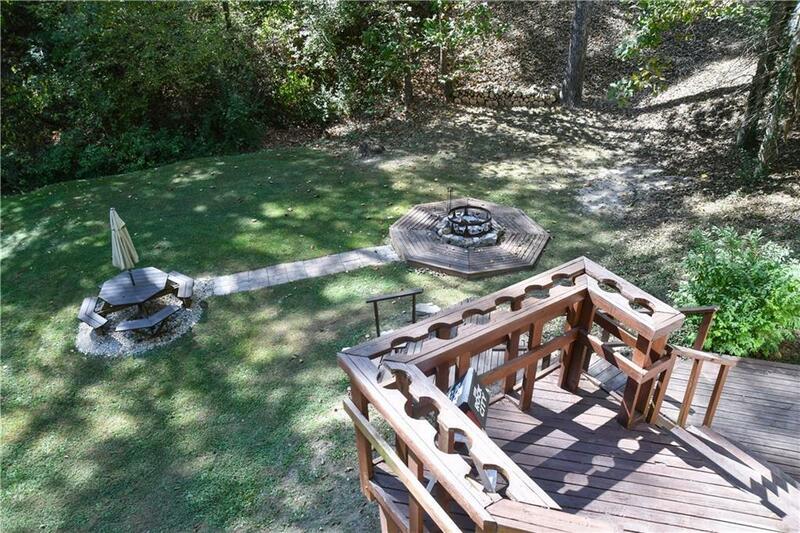 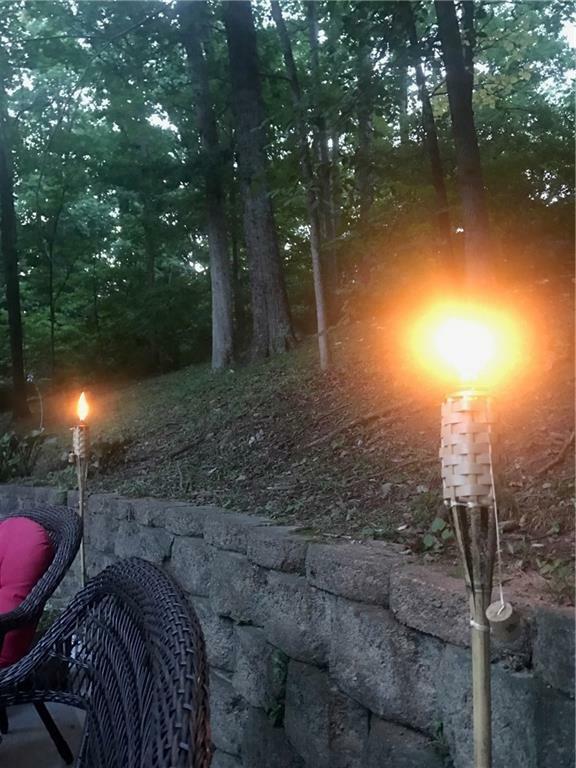 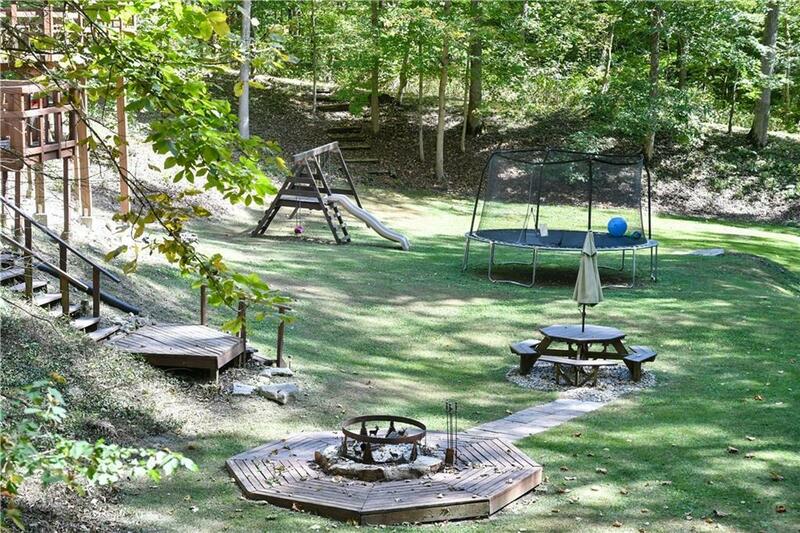 Fire-pit for summer barbecues and entertain friends and guests. 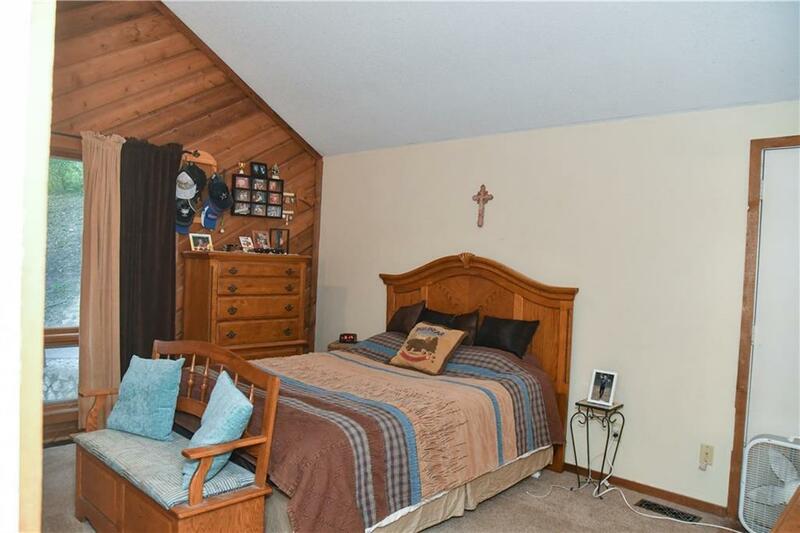 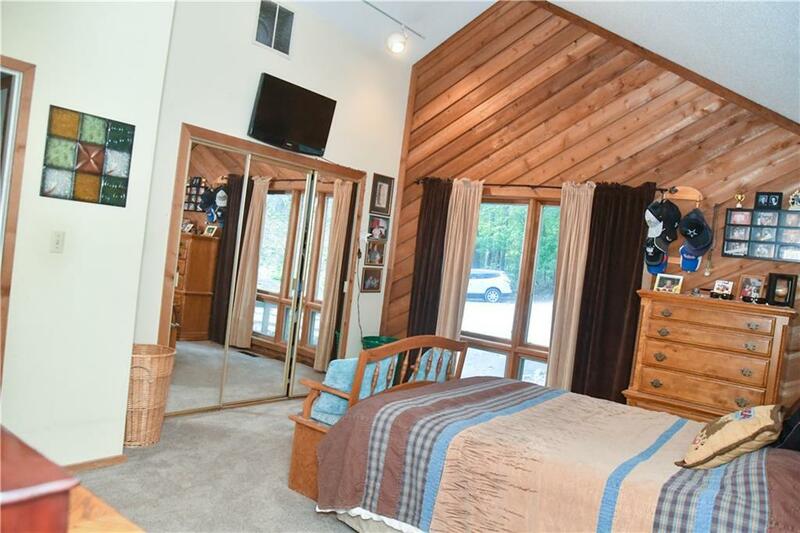 Could be a 4th bedroom. Maintenance free siding, roof, fascia and gutters in 2016. 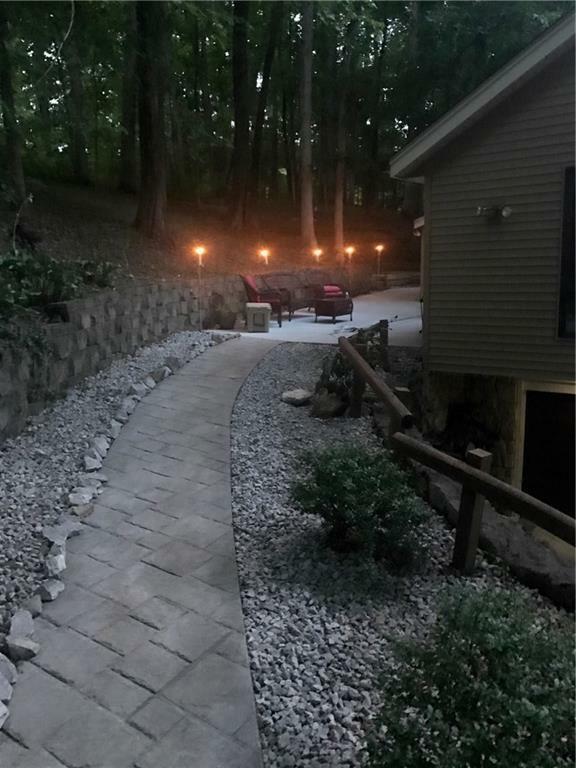 New Concrete and patio 2018! 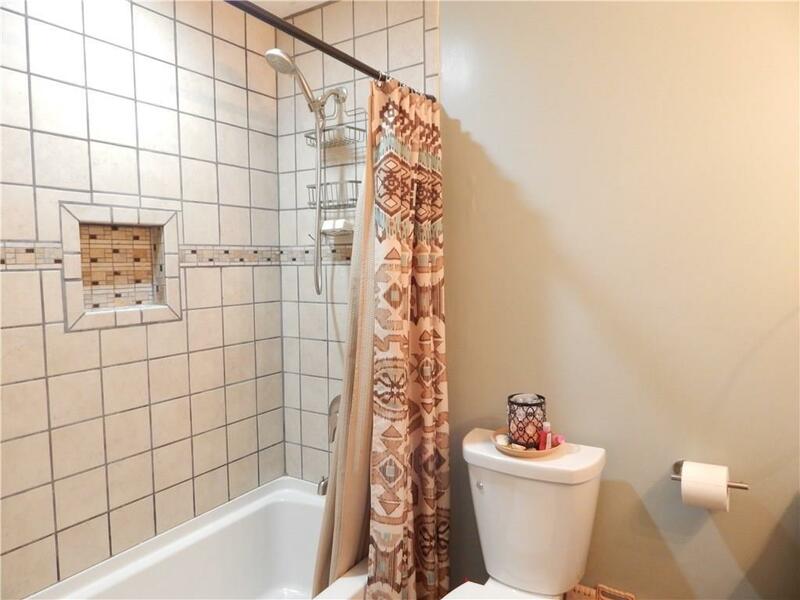 Low taxes and City Water!